N-Sync inc. Computer Services | Happy New Year! 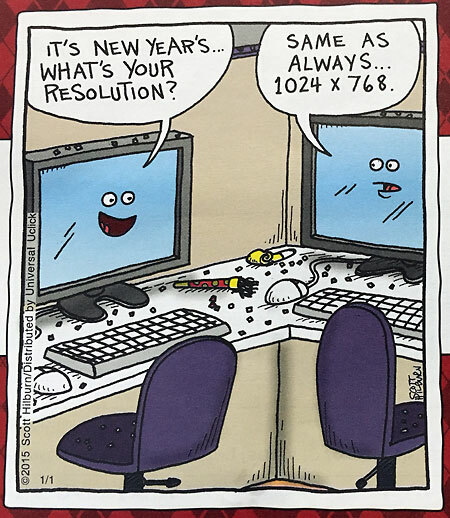 What Are Your New Year's Tech Resolutions? Home / Featured / Happy New Year! What Are Your New Year’s Tech Resolutions? From everyone here at N-Sync Computers, we’d like to wish you a happy and prosperous new year. • Ensure your Antivirus subscription is up to date. • Start the New Year with an Empty Inbox! If you need help with any of the items on this list, you know where to find us! Stop by anytime to our Cape Canaveral Location Monday- Friday Between 10-6 PM. 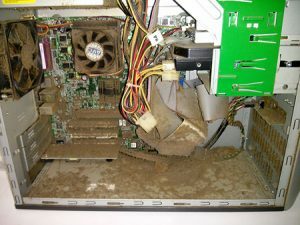 Contact Jason and Chad in the PC Repair department today!